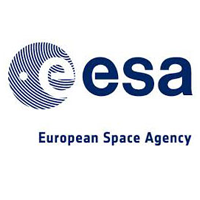 Organisations and institutes like the European Commission, European Space Agency, and DSM, have put their trust in PRé during the last 25 years. 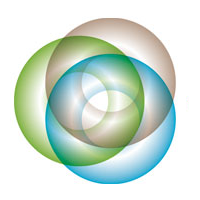 Learn how leading organisations have achieved value through sustainability metrics integration. The EU’s Product Environmental Footprint (PEF) method may also have benefits for non-EU countries. 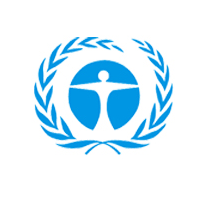 For UNIDO, PRé helped build PEF capacity in countries in the Southern Mediterranean region. 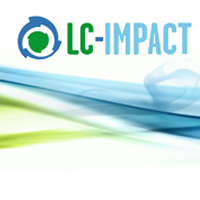 For companies investing in sustainability, doing life cycle assessment (LCA) studies is not just a one-time thing. Regular updates – done in-house or by an external expert – are very valuable. 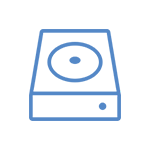 For ADEME, PRé converted their ACYVIA agri-food industries database from the SimaPro format into the widely known and used ILCD format. 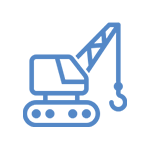 This brings the ACYVIA database to a wider audience. 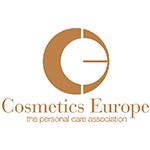 For trade association Cosmetics Europe (CE), PRé wrote a scientific article for publication on the development of CE’s PEFCRs for shampoo. This helped increase their audience and reach. Many instruments and models are used by the European Commission's DG Joint Research Centre for policy making of energy-related products. Now, the Ecomodelling Framework Tool combines those models into a single tool. 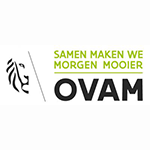 For Flemish waste management organisation OVAM, PRé researched the potential for circularity and recycling of diapers and other absorbent hygiene products, a huge part of the household waste stream. 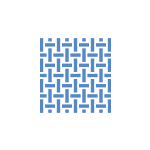 Supporting the European Commission’s product environmental footprint initiative, PRé served as technical helpdesk and trainers for the pilot phase, gaining valuable experience in complex alignment projects. For global manufacturer Corbion, PRé reviewed a portfolio LCA approach that allows Corbion to efficiently assess every product in their large portfolio without having to start from scratch. For a bicycle manufacturer, PRé did a comparative LCA of three potential materials for bike frames, looking for the material with the lowest impact and hotspots for all materials. Electronics waste, or e-waste, is growing fast. 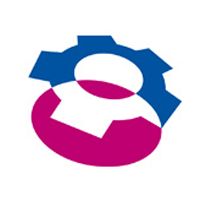 For WEEE Forum, PRé completed databases and did an expert review of their e-waste recycling assessment tool, comparing various recycling scenarios. For a large construction trade association, PRé did PEF studies on two equivalent products and compared the results to EPDs based on the EN 15804 standard. The parameterised model is future-proof and the comparison yielded important insights. 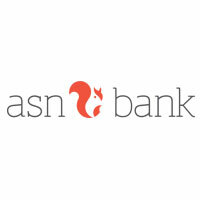 For ASN Bank, PRé and CREM developed a methodology to calculate the biodiversity footprint of the bank's investments from simple spend data, bringing the complexity of biodiversity down to manageable level. 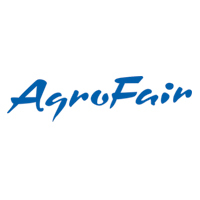 For AgroFair, a large banana importer looking to differentiate its products, PRé developed the easy-to-use Pesticide Footprint tool to quantify the toxic impacts of pesticides on human health and freshwater ecosystems. 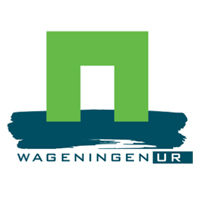 For Infinity Foods, PRé and the Wageningen University assessed the environmental impacts of 3 production methods of dietary fibres and beta-carotene. The assessment uncovers the business case for using residual carrots from vegetable food waste streams. Part of the European Commission’s Environmental Footprinting initiative is testing its new rules with real products. PRé and Ecomatters reviewed 40 studies, uncovering useful information that will be used to refine the rules. 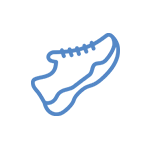 For labelling industry associations FINAT and TLMI, PRé developed a harmonised approach to LCA. 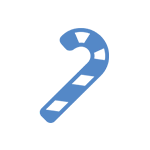 This helps FINAT and TLMI members integrate LCA in their practice in a way that increases transparency and insight throughout the sector. For the Sustainable Apparel Coalition, a global alliance of apparel, footwear and home textile companies, PRé developed three tools for sustainable product development. The tools focus on material sustainability, ecodesign and data gathering. 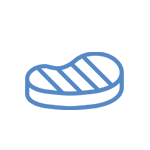 For BRE, an independent certification organisation, PRé developed BRE LINA, an online life cycle assessment tool for the construction sector. 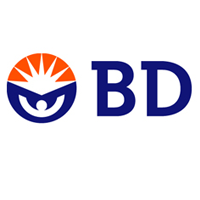 With BRE LINA, construction companies can meet requests for EPDs more easily. For a group of Croatian businesses and scientific institutes, PRé did an LCA to determine the environmental performance of innovative ECO-SANDWICH® wall panels, developed for fast construction of energy-efficient buildings on a large scale. For a large financial news and media company, PRé used SimaPro to model their latest customer hardware. Comparing these results with studies done in 2010 and 2011 showed that the new models had lower impacts. For a global confections company, PRé built models of the packaging and production of candy, and projected the models forward to predict future impacts. This helps the company improve their future sustainability, starting now. For a leading fibreglass company, PRé developed a sustainability metrics integration plan. This allows the company to build the sustainability skills it needs to answer customer queries and create more sustainable products. 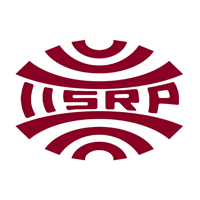 For the International Institute of Synthetic Rubber Products (IISRP), PRé conducted four LCAs on different types of synthetic rubber. This empowers IISRP’s 60 members to respond to customer queries about their environmental impacts. Small mother-and-daughter-run company Relan turns old banners and billboards into bags. 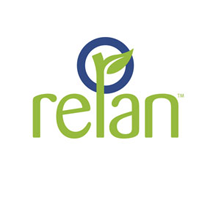 PRé did an environmental impact assessment to help Relan find ways to further reduce impacts and improve customer communication. 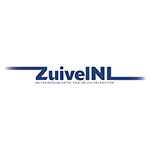 For UNETO-VNI, PRé conducted an LCA on the environmental performance of seven LED sign lighting systems. 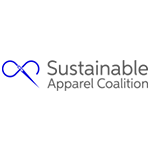 This helps them understand which performance indicators are important, and communicate to their member companies how to compare and improve products. 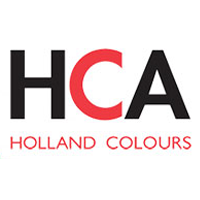 For Holland Colours, a manufacturer of colorants and additives for the plastics industry, PRé helped communicate their life cycle assessment results to employees and other businesses in the value chain in a clear, straightforward way. CAP’EM aims to increase awareness and use of environmentally friendly building materials. 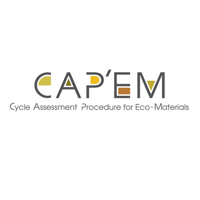 PRé developed the innovative CAP’EM Compass to share sustainability metrics with architects and other stakeholders. 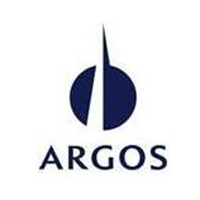 For Argos, PRé completed LCAs of 13 building materials, establishing a baseline for environmental product performance. This is the basis of Argos’ Product Sustainability Program, helping them guide improvements and differentiate themselves. The Sustainable Apparel Coalition created a document to guide the apparel and footwear industry in creating consistent and reliable product category rules (PCRs). PRé conducted a third party review of the document before publication. 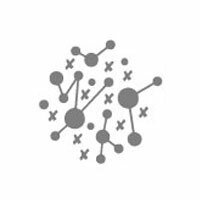 For PROSUITE, Pré helped develop a novel sustainability impact assessment method for technology, including social impact assessment and new sustainability metrics. This helps understand the effect of these hard-to-predict technologies. For an US meat industry association, PRé gathered data for a social life cycle assessment. The goal was not only to quantify current social impacts, but also to see how social impacts in the meat industry changed over time. To monitor progress on sustainability in the EU, the Joint Research Center of the EU asked PRé to help develop an innovative and robust large database describing environmental emissions and extractions in the EU between 1990 and 2010. A manufacturer of hard disk drives requested PRé to conduct an ISO 14044 life cycle assessment of the retail packaging of its products. This helped them understand and communicate the environmental impacts of packaging and transport. For UNEP, PRé surveyed retailers in different countries and conducted a comprehensive literature review about sustainability value chain management. Knowing what value chain management strategies retailers use helps guide improvement. 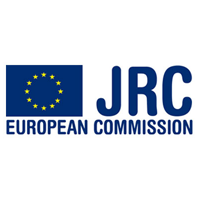 The European Commission requested the development of a life cycle assessment method for resource extraction impacts. 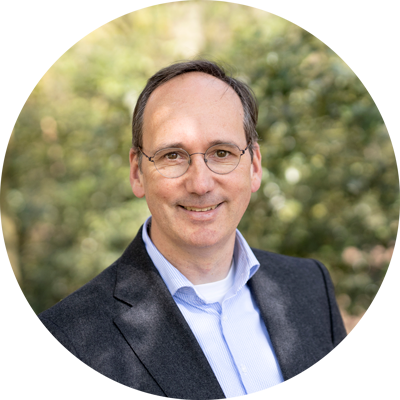 PRé was part of a task group of 16 partners, coordinated by the Radboud University Nijmegen, developing this method. 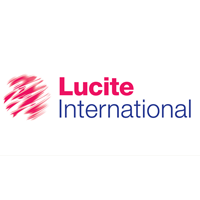 As one of the largest suppliers of the plastics methylmethacrylate (MMA) and polymethylmethacrylate (PMMA), Lucite wanted to understand their environmental impacts. Life cycle analysis gave them this, and helped suggest improvements. 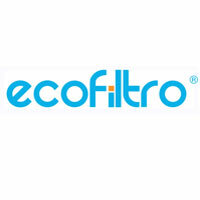 PRé offered Sustainable Brands Innovation Open winner Ecofiltro a complimentary life cycle assessment of its water filtration systems. We also compared Ecofiltro's method to other methods of water purification available in Guatemala. 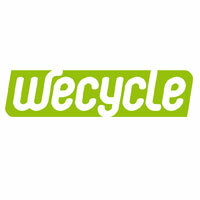 Dutch recycling company Wecycle wanted to understand the environmental benefits of their recycling activities. PRé measured the total environmental and climate change performance of recycling of electronics and energy efficient lighting. 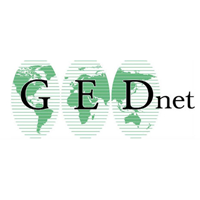 For non-profit organization GEDNET, an association that fosters worldwide information exchange, PRé created a global database of product category rules. 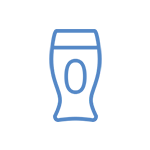 The main benefits of this are cost reduction and increased traceability of data. 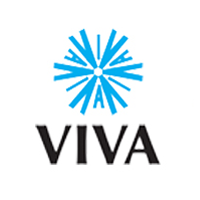 Viva Healthcare asked PRé to quantify the environmental benefits of its injection moulding process compared to the industry average. To do so, we did life cycle assessments of Viva's products and of a range of competing products. 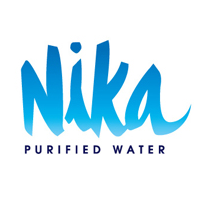 PRé reviewed supply chains for NIKA, a bottled water producer, to update its carbon footprint analyses and maintain a CarbonFree certification. This resulted in a benchmark for comparison, and successful application for the certificate. For international cement producer Argos, PRé started on the development of a product sustainability program to help position Argos' products. This case describes Phases 1 and 2 - planning and implementing the program. PRé conducted life cycle assessments for two popular pieces of jewelry from a major manufacturer, both metal rings. 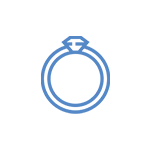 Gem Co requested this to gain additional supply chain transparency and establish baselines for product comparison. Midwestern convenience store chain Kum & Go requested a full supply chain scan to analyse their environmental impacts. 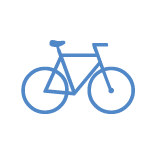 This reinforces their sustainability focus areas of Efficient, Renewable, Safe, Restorative, and Responsible. 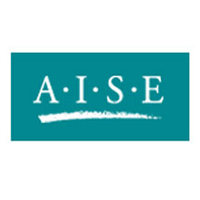 For the International Association for Soaps, Detergents and Maintenance Products (A.I.S.E), PRé helped develop a method to determine the hotspots in a product's life cycle. This helps determine key performance indicators. A major food producer requested PRé to do a life cycle assessment of a popular deli meat to educate staff, establish a baseline, and gain insight. The resulting model quantifies carbon, energy and water impacts of the deli meat. How did one company take a competitor’s green advantage and turn it into a superlative solution? Read the Becton Dickinson case.